Paris Texas Co. has a new storefront for all your taco tie-related needs. Image: Facebook / Paris Texas Co. Some people think of Thanksgiving and hear an announcer in their head, asking "Are yoooouu ready for some football?" For me, late November sounds a little more like "Are yoouuuu ready to spend some moneyyyy?" And the answer is always yes. What Barney's is to New York and Tootsies is to Houston, Forty Five Ten is for Dallas. This luxury store (boutique doesn't quite cover it) was founded in 2000 in Big D and steers fashionable shoppers towards undiscovered brands as well as the big names. After a decade of searching, Forty Five Ten opens its first Houston location on Nov. 23 at (where else?) River Oaks District. Expect men's an women's fashions, a stylish assortment for home and the store's Rare Beauty concept bar. It's also the exclusive Houston purveyor of brands like Carven, Rochas, No. 21, Smythson and Christopher Kane. 4444 Westheimer, 281-560-4510, fortyfiveten.com. Jacy Cooper and Kady Smalley at the opening of Sette in Upper Kirby. 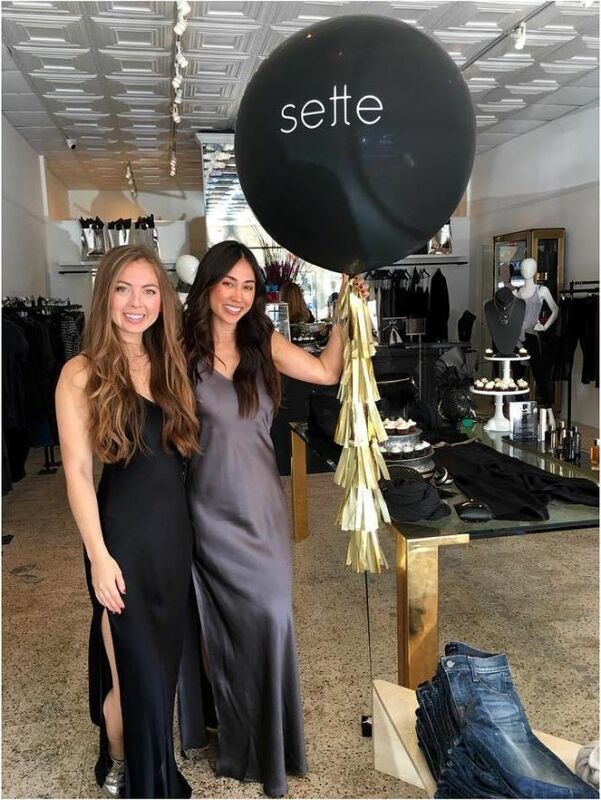 Named after the Italian word for seven, it's appropriate that it's been the same number of days since Houston sisters Jacy Cooper and Kady Smalley opened their boutique, Sette, in the Avalon Shopping Center adjacent to the bustling corner of Westheimer and Kirby. (With Kick Pleat newly opened across the street, and Sloan/Hall and Stag for neighbors, one could make the argument this is an up-and-coming fashion corner for 2016.) 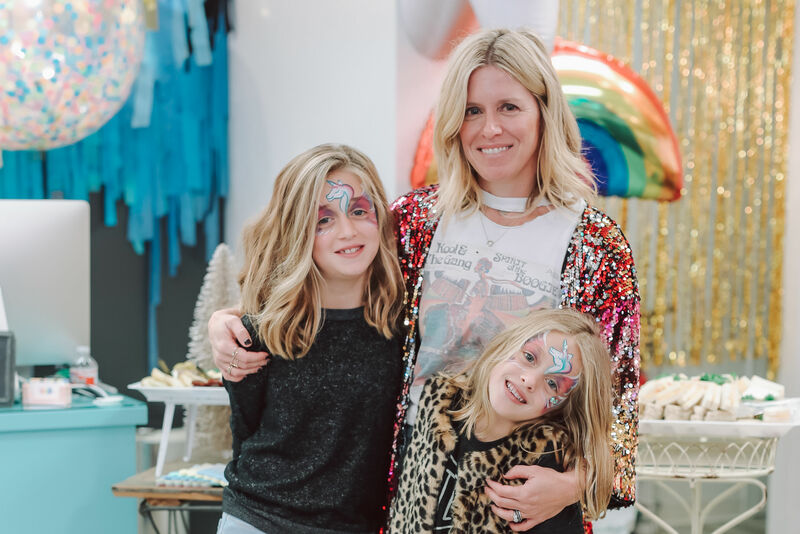 Smalley brings a background as a buyer, while Cooper has an entrepreneurial background, and both have made waves with their elevated fashion sense in Houston. 2606 Westheimer Rd., instagram.com/settestyle. 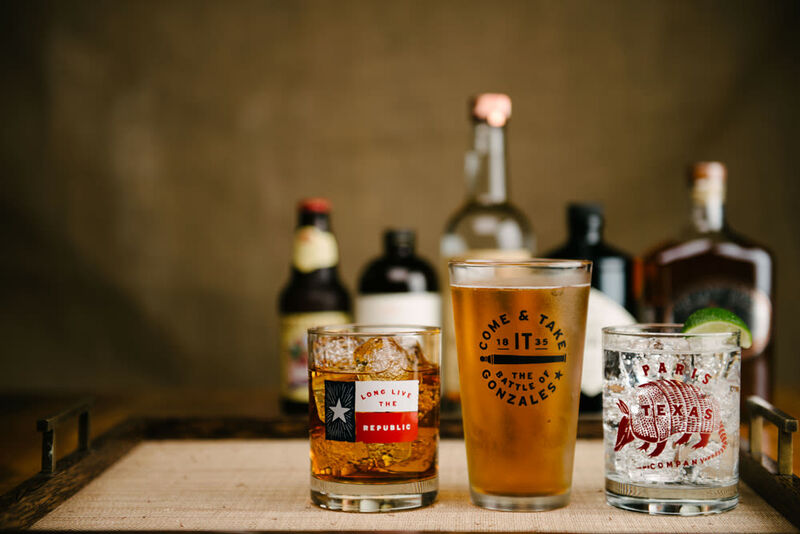 Despite the name, this brand is based in Houston and has expanded from Texas-themed ties to glassware (a 2015 Houstonia gift pick) and other apparel. 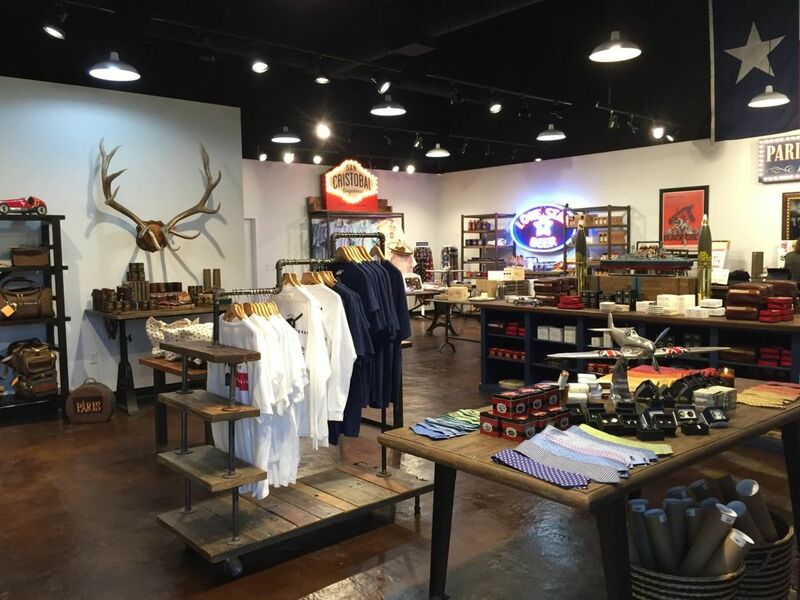 This month it opened its first retail location in The Shoppes at Memorial Villages, offering all of the above plus San Cristobal guayaberas, college-themed leather goods and accessories for men and other giftable home goods with Texas flair. 1022 Wirt Rd., #318, 800-941-1410, paristexasco.com. 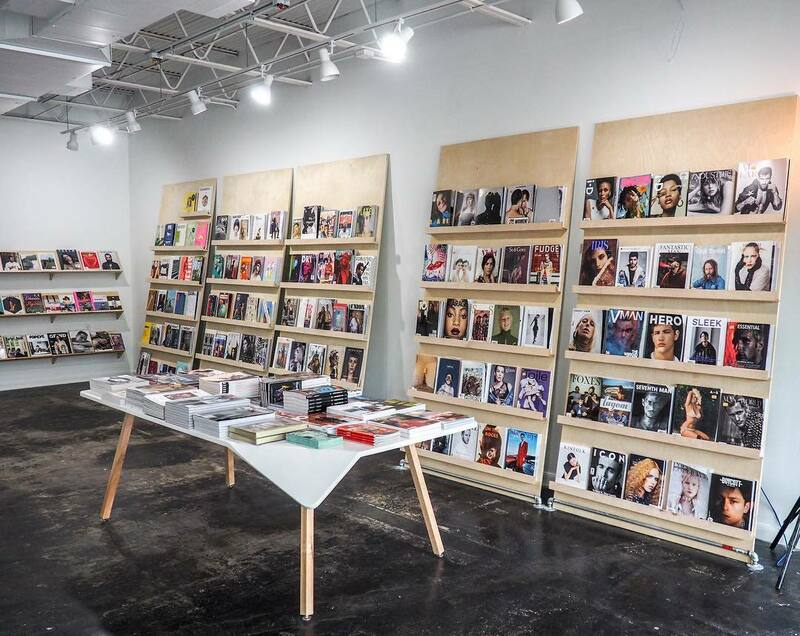 Tomo Mags has launched a brick-and-mortar showroom space in Montrose. We kinda love seeing the little Tomo short bus parked outside of stylish events and coffee shops, but now the company is even easier to find and appreciate, with a brick-and-mortar store in Montrose. The new space opened over the weekend with an event timed with the concept's one-year anniversary. Expect a bigger selection of magazines and journals from around the globe, as well as regular artist showcases in it's project space (first up is Vera Mishurina: A Memory of Now, currently on display). 703 West Alabama, instagram.com/tomomags. If there's anything that the shopping scene in The Woodlands could use a little more of, it's local boutiques. Enter Cakewalk Style Shop, a River Oaks favorite since 2012 that opened a second location in Market Street on Nov. 11. 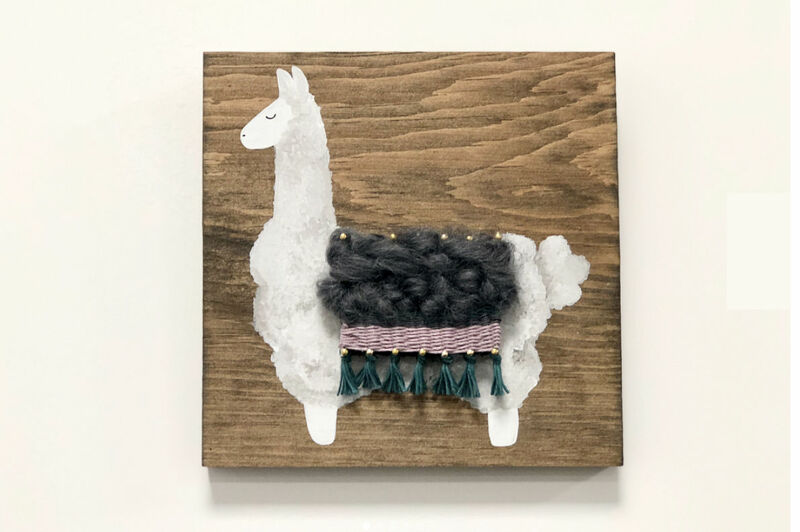 North Houston fashionistas can expect accessible designer lines like Joie, Vince and Equipment and Frame Denim, plus owner Gina Cartwright's own jewelry designs. 9595 Six Pines Dr., #450, 281-419-2253, cakewalkstyleshop.com. How is it a town with this many country clubs has survived this long without a Lilly Pulitzer store? Relax, preps, this long, pastel-less nightmare is over, now that Houston has it's first dedicated Lilly boutique in Highland Village. 4055 Westheimer Rd., 713-850-1745, lillypulitzer.com.